Age-related macular degeneration (ARMD or AMD for short) is the most common cause of blindness in people over the age 50 in the developed world. There are generally 2 types of ARMD- wet and dry. The wet type tends to be more aggressive and can result in rapid loss of central vision. The dry also leads to loss of central vision but tends to progress at a slower rate. In the wet-type there is growth of new blood vessels underneath the central part of the retina and these can cause bleeding or leakage of fluid in or under the retina. 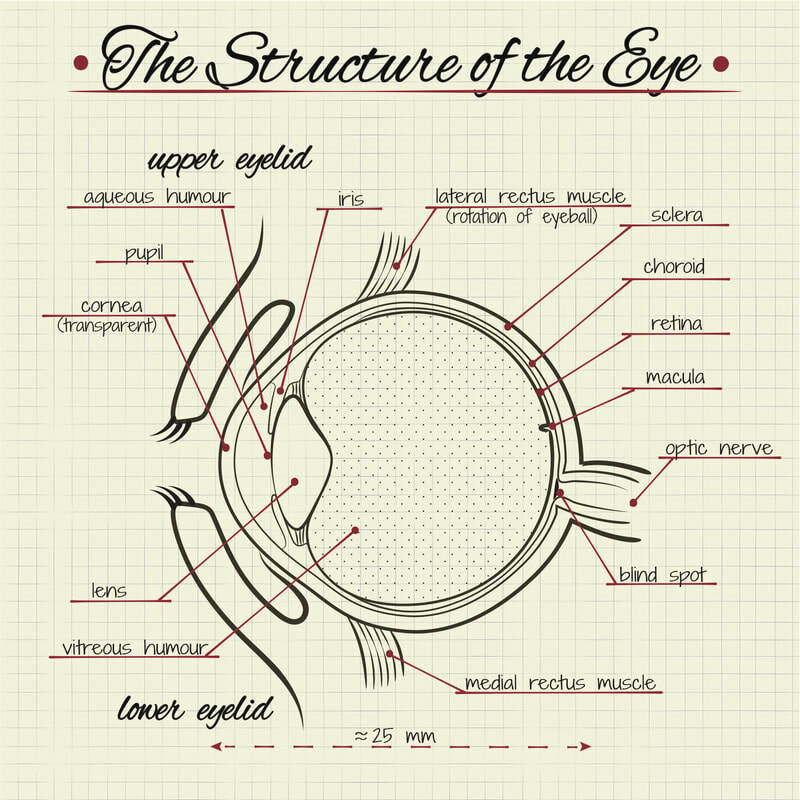 This damages the way the retina works and results in distorted and/or blurred central vision. The dry type also causes similar symptoms but occurs as a result of degenerative changes within the central retina. The central vision, provided by the macula, is used for the tasks that are vital in daily life- reading, recognising faces and seeing detail. Loss of this vision can be very disabling. Current treatment options are generally only available or effective in wet ARMD. It should should be noted that within the umbrella term "wet" there are many subtypes which respond differently to different treatments. The treatment options are laser of various types and injections of various drugs, including anti-VEGF agents, into the eye. These treatments have their relative pros and cons which are dependent on the type of disease. There is currently no effective treatment for "dry" disease, although certain food supplements and cessation of smoking have been shown to reduce disease progression.